Now in its 33rd year, WTM is expected to welcome some 48,000 senior travel industry professionals, government ministers and international press, to network, negotiate and discover the latest industry opinion and trends at WTM. 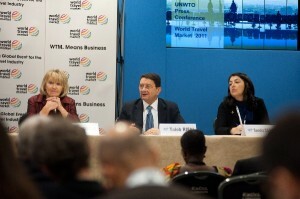 According to organizers, WTM 2012 will welcome a total of 157 new exhibitors at the event that include tourist boards, technology companies, hotel chains, attractions and tour operators. On the Greek side, the Greek National Tourism Organization will present Greece’s new image and give details on its new communication strategy to foreign markets. According to a press release, Greek Tourism Minister Olga Kefalogianni will attend the WTM accompanied by GNTO Secretary General Nikos Karachalios. 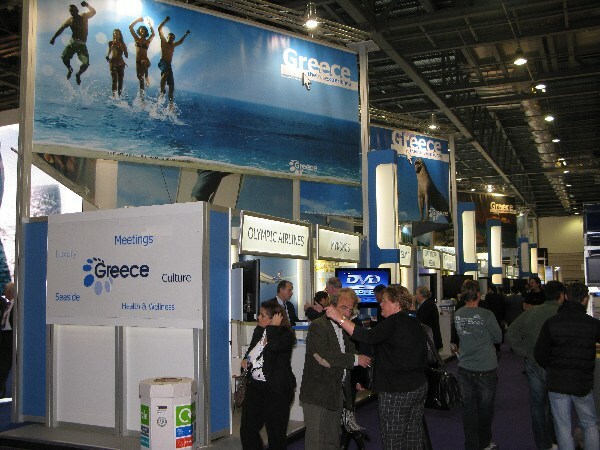 During her stay in London, the tourism minister will inaugurate the Greek pavilion and hold meetings with executives of major tourism organizations and members of the Greek community. She will give a series of interviews to the international media (CNN, CNBC, Bloomberg, Euronews, Breaking news, Independent) aiming to boost arrivals to Greece. 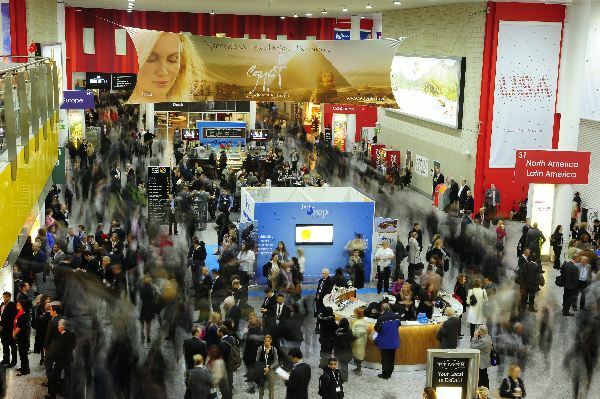 The WTM Exhibitor List 2012 shows that 57 Greek exhibitors will attend the fair. Specifically, according to WTM, the Greek National Tourism Organization (GNTO) pavilion will host some 30 Greek exhibitors that will include Hellenic Cosmos Convention & Cultural Center, Aegean Airlines, Aldemar Hotels, Aquila Hotels & Resorts, Athens One Day Cruise-Hydraiki N.C, Athens-Attica Hotel Association, Atrium Hotels, Luxury Hotels Collection – Rhodes, Chandris Hotels & Resorts, General Panhellenic Federation of Tourism Enterprises (GEPOET), GNTO UK & Ireland, Grace Hotels, Green Tourism In Greece, Halkidiki Tourism Organization, Helios Hotels & Resorts, Hellenic Association of Travel & Tourist Agencies (HATTA), Inova Hospitality Management, Kos & Nisyros Islands, Mitsis Hotels, North Aegean Region, Open Travel Service, Region of Crete, Region of East Macedonia & Thrace, Region of Ionian Islands, Region of Peloponnese, Region of Thessaly, Sani Resort, Skiathos Island, South Aegean Region, Travel Plan and Tresor Hotels & Resorts. 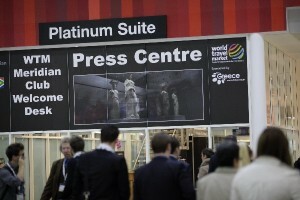 In addition, the GNTO wills sponsor the WTM International Press Centre for the eighth consecutive year. 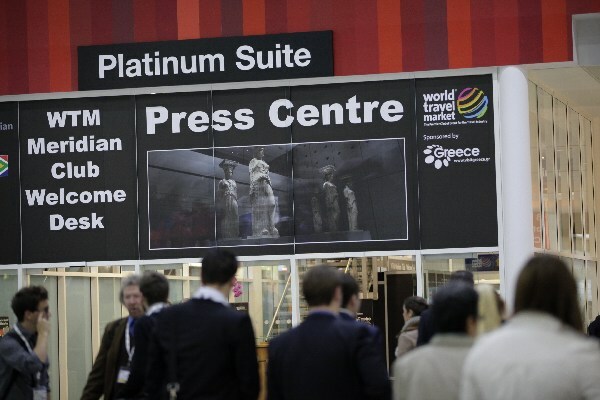 This way Greece has the platform to promote its tourism offering to the world through some international 3,000 media expected to attend the four-day event. 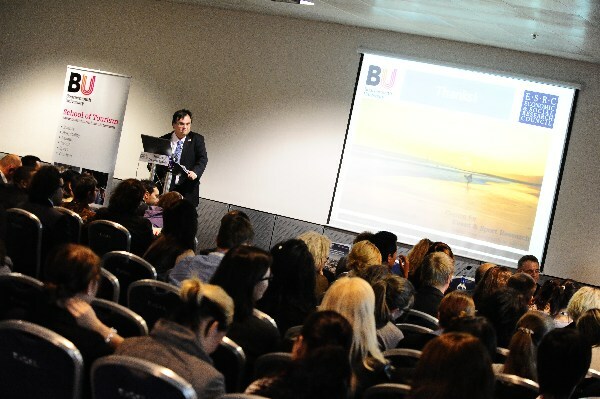 The 2012 WTM Events program is expected to deliver expert advice and key industry knowledge from some of the industries key figures. 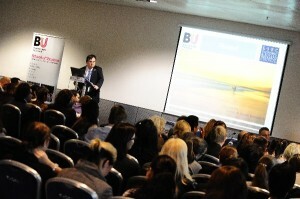 With the highest attendance figures in 2011, WTM Events provide invaluable content on the travel and tourism industry. The WTM Global Trends Report, in association with Euromonitor International, has successfully predicted global travel trends for eight years running. Of particular interest will be the annual UNWTO & World Travel Market (WTM) Ministers’ Summit on Tuesday, 6 November, where tourism ministers will debate on travel barriers. Reducing visa constraints, simplifying entry processes and developing policies that improve connectivity across borders are the topics on the agenda for the world’s Tourism Ministers. The 2012 UNWTO & WTM Ministers’ Summit will seek to shed light on how countries can work together to ease entry procedures for tourists as a means to stimulate economic growth and create jobs. Also, on Thursday, 8 November, the Tourism Futures Forum, by The University of Bournemouth in partnership with World Travel Market, will engage leading tourism practitioners from around the world on an interactive discussion to examine the future of tourism. The forum will provide an insight into the future dimensions of the tourism industry. It will examine major trends in tourism demand and supply and explores the strategic changes that lead to the international tourism industry restructuring. Professor Dimitrios Buhalis, President, IFITT, will chair the forum. Greek speakers include Barbara Avdis, Vice Chairman, Historic Hotels of Europe organization and the founder of the Yades Greek Historic Hotels in Greece; Sofia Panayiotaki, Director, PR MediaCo FSS; and Theodore Koumelis, Greek journalist. GTP will be at WTM 2012 to keep you updated!